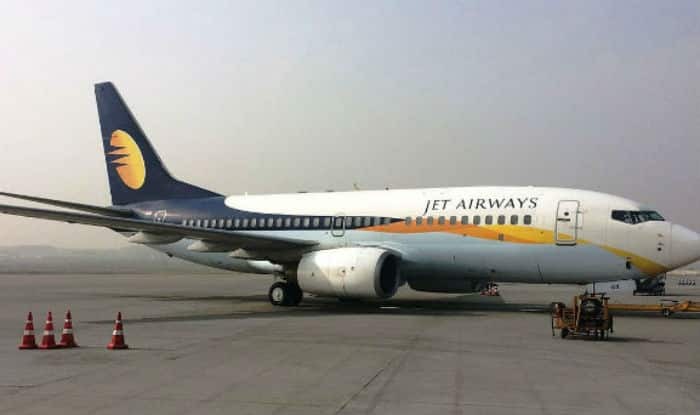 New Delhi: Amid uncertainty over the future of the cash-strapped Jet Airways, the Prime Minister’s office (PMO) has called an urgent meeting to discuss the crisis in the private airline. The Principal Secretary to Prime Minister Narendra Modi will chair the meeting, TV channels said quoting sources. Director General of Civil Aviation (DGCA) and the Civil Aviation Secretary Pradeep Singh Kharola are likely to meet officials of PMO. The development comes after civil Aviation Minister Suresh Prabhu asked the secretary of the department to review issues concerning Jet Airways. “Directed Secretary MoCA to review issues related to Jet Airways. Asked him to take necessary steps to minimise passenger inconvenience and ensure their safety,” Prabhu tweeted in the morning. Crisis-hit Jet Airways is facing acute financial crunch and has grounded several of its flights and stopped international operations. The airline had extended suspension of its international operations till Monday. “Jet has decided to extend suspension of its international operations till Monday, due to severe cash crunch,” airline sources told PTI. On Thursday, the airline had grounded its services to and from the East and Northeast regions. The cash-strapped airline has been operating with less than 10 planes.